The question before me is not CAN I do it? the real question is: WILL I do it? You WILL if you want it! 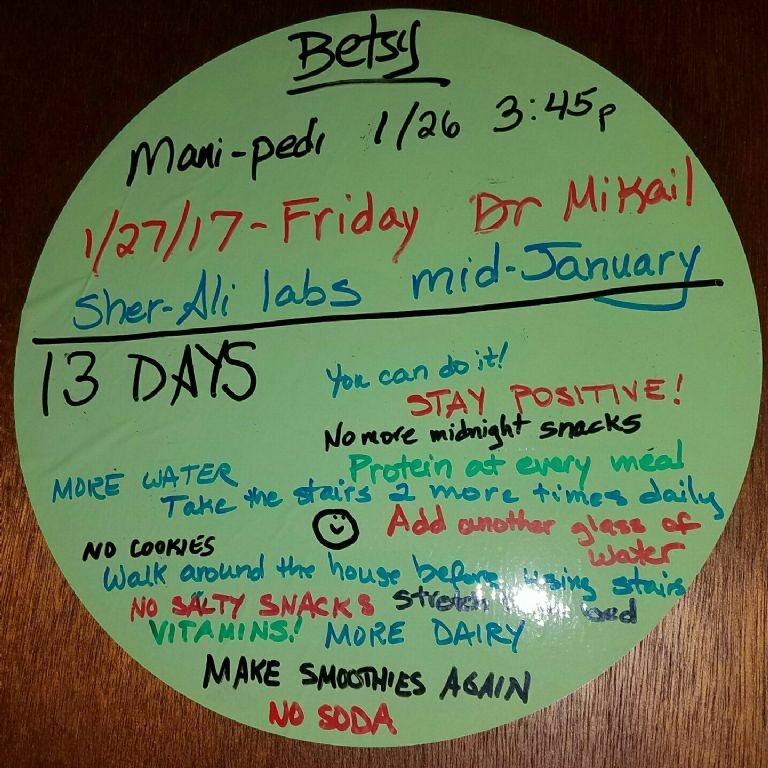 I see your motivation board and that's a great start! We can do this, bc it feels good to look great!